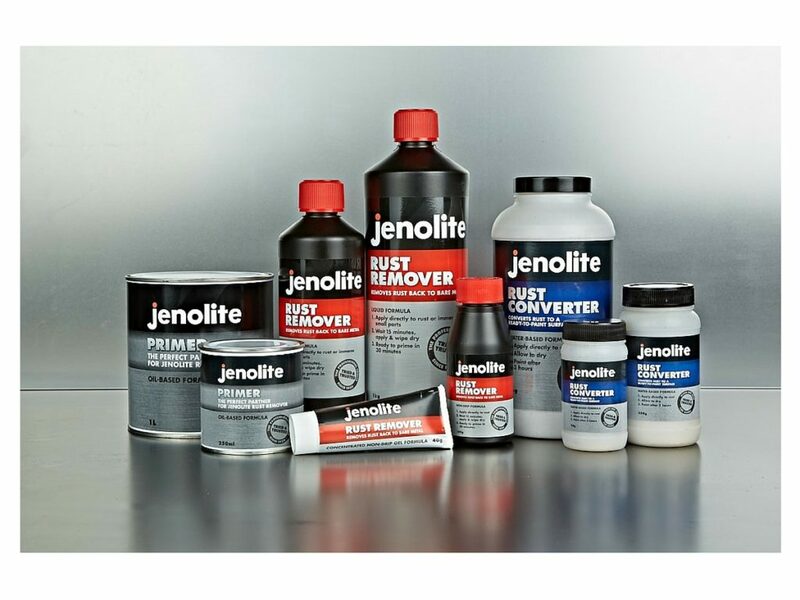 Jenolite is the original rust treatment product, launched in 1939. New ‘look alike’ competitors had entered the market putting pressure on sales. A benchmarking review indicated that the time was right to update the packaging. The focus of the brief was to improve differentiation between products, whilst retaining the appeal of the much-loved original.